How true this is for most of us. 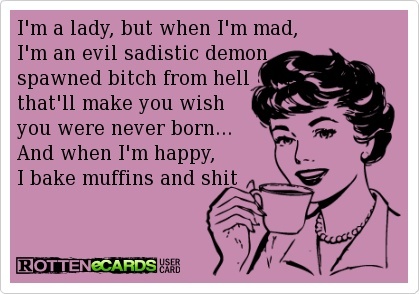 Just makes me giggle every time I see it…just have to share an ecard every so often. Next postAlmost there…Paper Boat Girl. Is there any other way to be?